Backstage Pass Printing has turned Snap Happy here at All Access Tags! We are now offering our Snap Pass Laminate with not one…not two…but three perforated tabs! 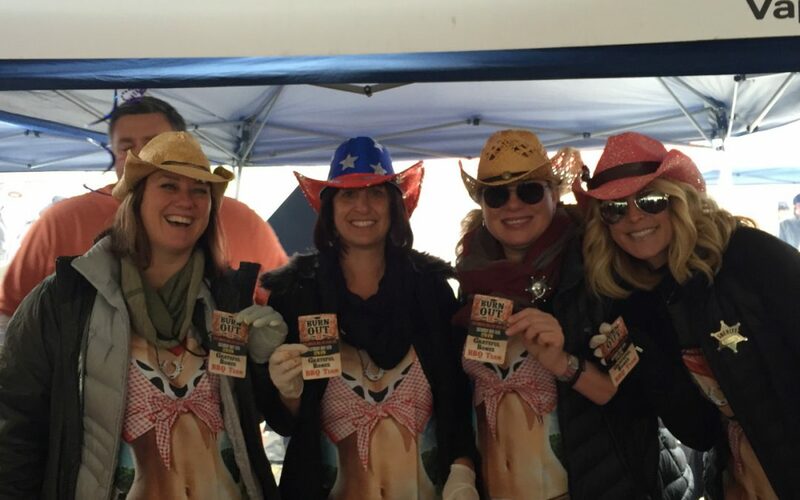 Last year, we were invited to attend an event that we provided passes for where local restaurants and cooks competed in a rib cook-off. We were given our laminates and then additional tickets where we could vote for our three favorite recipes by dropping them in a box positioned in front of their booth. The restaurant or cook to have the most votes was the winner. The Triple Perforated Snap Pass Laminate would have been ideal for this event. What’s unique about the Triple Perforated Snap Pass Laminate is that it is a great way to showcase the event, organization artwork or branding while guests can use the three perforated tabs for voting, ballots or contest entries. Even after the perforated tabs are removed, the pass remains as a great keepsake for attendees that will stay with them long after the event has concluded. Perforated tabs can also be used for food and drink tickets at events. Tabs can be individually serial numbered or customized to fit the needs of your event. 2017 is in full swing and spring / summer events are already in the planning stages. Consider checking out our Triple Perforated Snap Pass Laminate for your event voting, ballot, food or drink needs! We offer many products to fit your custom event needs, so please check out our products page or give us a call at 866-955-8247 if you don’t see what you’re looking for. We love to create custom, one-of-a-kind pieces for your event, festival or corporate meeting! Calling all St. Patrick’s Day Pub Crawls, Parades and Parties!